Holiday shopping can be stressful for some of us, but if you have an outdoors man or sportsman on your list, here are some great gift ideas for them that are both functional and useful. 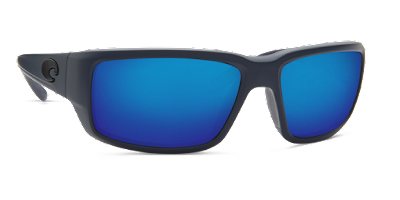 Polarized sunglasses for fishing, hunting, running, cycling, etc are a necessity for any outdoors-man. They protect their eyes from prolonged sun exposure and also protect their eyes from glare so that they have better clarity. 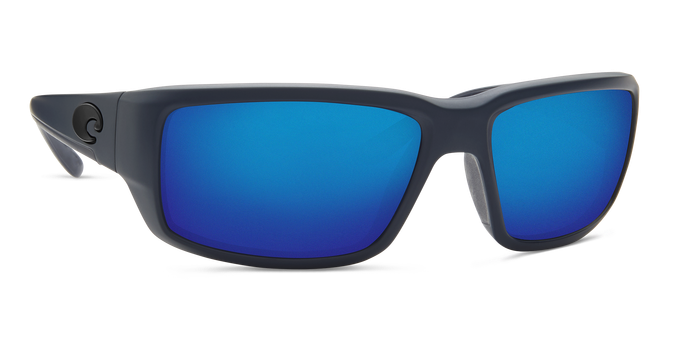 Polarized sunglasses are not only important for the summer sun, but for the winter sun as well. Remember, glare from icy roads and snow covered terrain can be blinding. 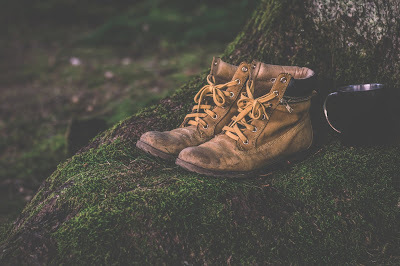 Hiking boots are great for hikers, hunters and anyone who does a lot of walking on rough terrain. They are designed to protect ankles and feet. Quality is important when choosing hiking boots, so don't skimp. You want to pick out a durable pair that will give them protection again long distance walks so they don't get injuries. Down jackets insulated to protect the body from wind and cold. The higher the fill power rating, the better the quality, because the more warm air it traps, the warmer the wearer will be. 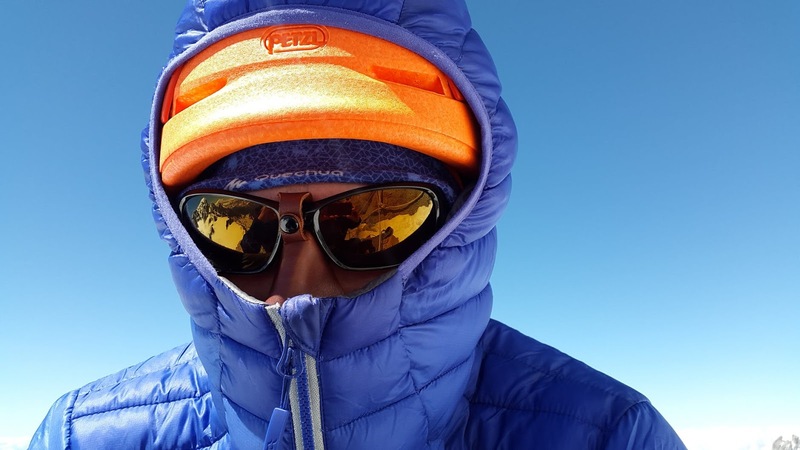 Most down jackets last between 10 and 20 years depending on the filling. A multi-tool is a portable tool that combines lots of different functions in a single unit. It may contain smaller versions of knives, screwdrivers, pliers, scissors, openers, and saw blades. 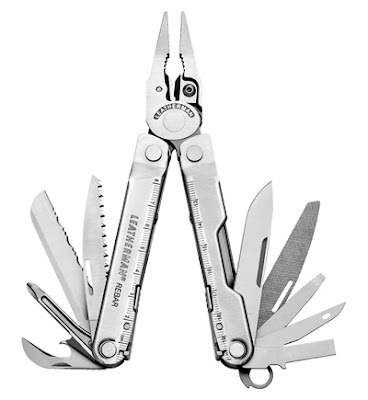 There are many different varieties of multi tools. They can range from $10 to over $300. The multi-tool is perfect fr fishermen and hunters because they make it easy for them to carry useful tools all in one unit. 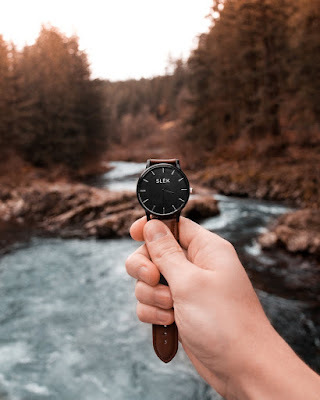 There are many different watches for outdoors men and sportsmen. A waterproof watch with multi functions is perfect for an outdoors man or sportsman. It is good for boaters, fishermen and anyone who does water sports. There are watches that are good for keeping timing for runners. There are also some with built in compasses or GPS which are perfect for hikers. These are all great ideas. I especially like the watch.